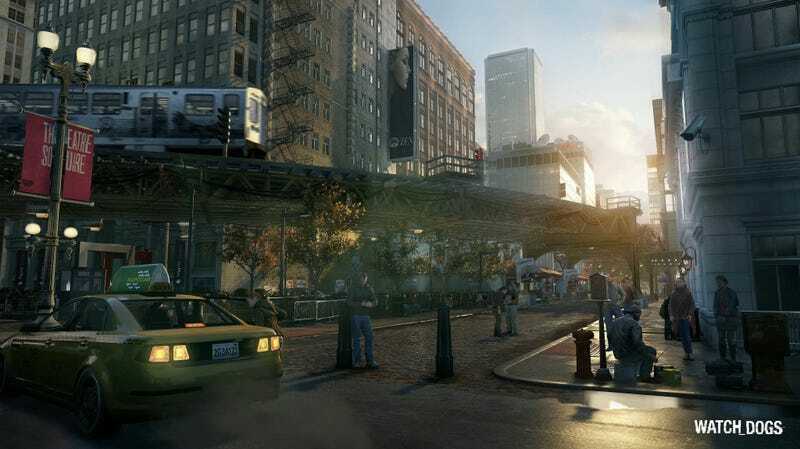 This Watch Dogs Screenshot Sure Looks Next-Gen, Doesn’t It? Ubisoft's been coy about what platforms its next open-world game will be coming out for, even if they've already said when. That it's coming to PC is a given, I think. But this Watch Dogs screen that's been floating around today definitely looks like something destined for the next round of console hardware. But will Orbis or Durango be able to render this amount of detail? We'll see.